B612 is specially designed for the selfie lovers. 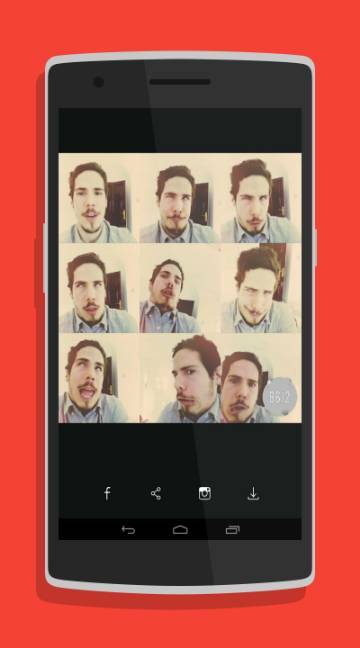 In this app you would find immense features and effects at the bottom of the screen, which you can preview by sliding them with your finger. You can choose your favourite feature and add them to your photo and share it through the social channels too. There are more than fifty filters, so check out them one by one or choose them randomly, make a collage of your photos and do a lot more using this app. 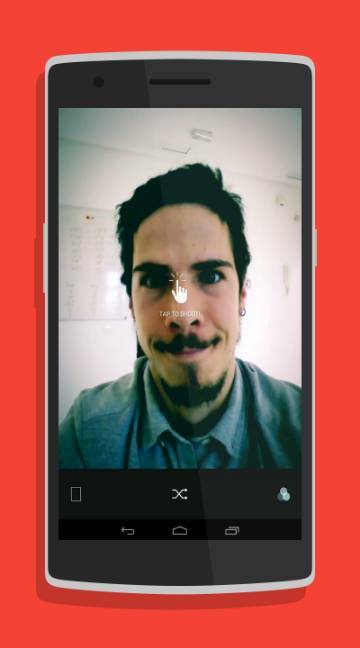 You can use the timer which is provided in the app to take a selfie and use the interface in the way you want.